It could be that you have TMJ/TMD. According to the American Dental Association, more than fifteen percent of American adults suffer from chronic facial pain. Some common symptoms include pain in or around the ear, tenderness of the jaw, clicking or popping noises when opening the mouth, or even headaches and neck aches. Did you know that 95% of diabetic patients have periodontal disease? Diabetes and periodontal disease are closely linked. Diabetic patients are more likely to develop periodontal disease and people with periodontal disease are more likely to develop diabetes. Treating and managing one of these conditions can help improve the other. If you are diabetic, or have risk factors for diabetes, such as a family history, or high cholesterol, contact us to discuss your periodontal health. Request an appointment or call our office at 704-540-7600 to schedule a personal consultation during your next visit. According to the American Dental Association, there is recent good news about progress against cancer. It is now easier than ever to detect oral cancer early, when the opportunity for a cure is great. Currently only half of all patients diagnosed with oral cancer survive more than five years. Our practice has the skills and tools to ensure that early signs of cancer and pre-cancerous conditions are identified. We can help you fight and win the battle against oral cancer. Know the early signs and see your dentist regularly. So you want to surf the web on your Wi-Fi enabled device? 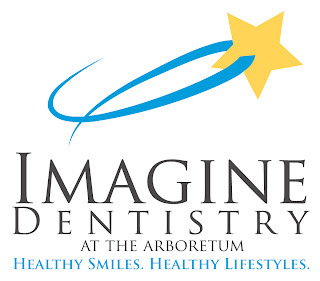 At Imagine Dentistry you can do that. 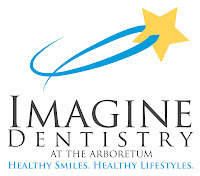 Call now to find out what else we do to make your dental visit a great experience. We love to hear from our patients. It is what keeps us motivated. Thank you for sharing these kind words with us. As someone who DREADS going to the dentist I have to say that today was one of the most pleasant experiences that I have ever had sitting in that chair!! I followed The practice from its old location in steele creek and am so happy I did! I was made to feel right at home and so comfortable! Everyone at the office was so kind and welcoming to both me and my 3 yr old who came along unexpectedly with me today! I would HIGHLY recommend this practice to anyone looking for a great dentist! If you would like a similar experience give us a call, we would love to provide you a pleasant experience too. 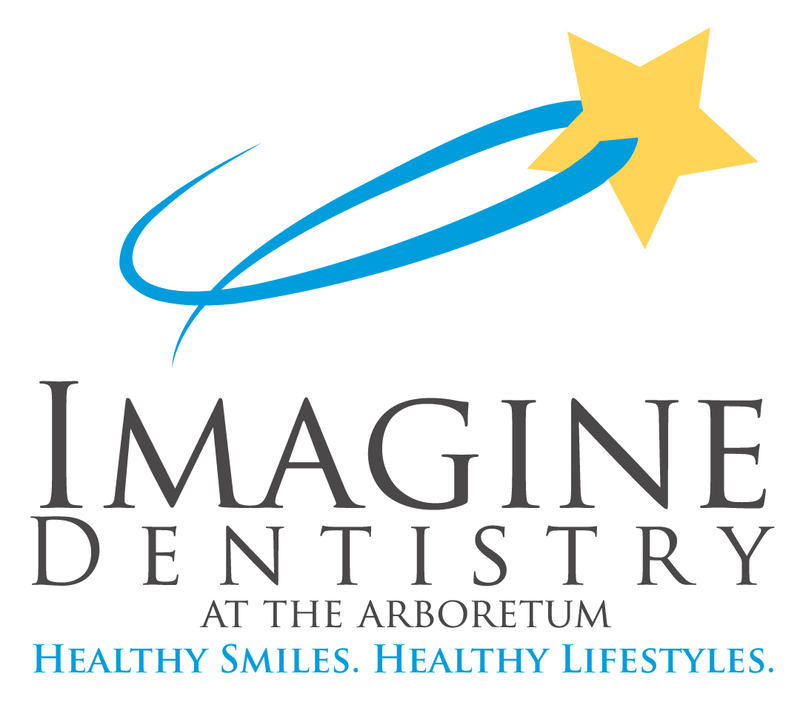 Imagine Dentistry Loves Clean Air! Why do we love clean air? Good question. Because it passes through your mouth and well we care about your mouth. Join us this Saturday at McAlpine Creek Park for a 5k that will raise awareness regarding air quality and the steps we can all take to help.